Eden Wen: Happy Easter!--Celebrating it the American way. Happy Easter!--Celebrating it the American way. Really quick: my blog is one-year-old as of yesterday! Moving on. Last year, I finished finals and was home to celebrate Easter. This year, I'm still in school. But no worries. It finally hit me the other day that my family never really "celebrated" Easter. Yes, we talked about the religious aspect of it, but besides that, I only remember one year we hid eggs in the front yard, but because I was terrified of nature due to lyme-disease-ridden ticks, that was the end of that. Oh, and I also remember from my childhood the high school field was filled with the little chocolate eggs and at the blow of a whistle, all the little kids ran the field and fought each other to gather the most eggs. Then we stopped going. I think someone was trampled? I could have dreamt that. But it was the Hunger Games. We shamelessly used our baskets as clubs as we clawed at each others' fists to grab their chocolates. I was over at Crystal's for dinner last night and everyone at the table, with the exception of me and Crystal, receives gifts on Easter. It's like Christmas and Halloween combined! I mean, even Pope Benedict XVI got a 550 pound, 7.2 feet tall chocolate Easter egg. As I learned yesterday (Nicolle described it to me), Easter is a very Catholic religion, in that sense. And seeing as how Southeast Asia was exposed to Christianity at a later century, we Asians don't have Easter gifts and such. But today, I found this. Mm. So good...and I may or may not have made this for myself. My own Easter basket! Full of deliciousness, but alas, no new iPod (someone I spoke to yesterday got tech stuff like that for Easter). 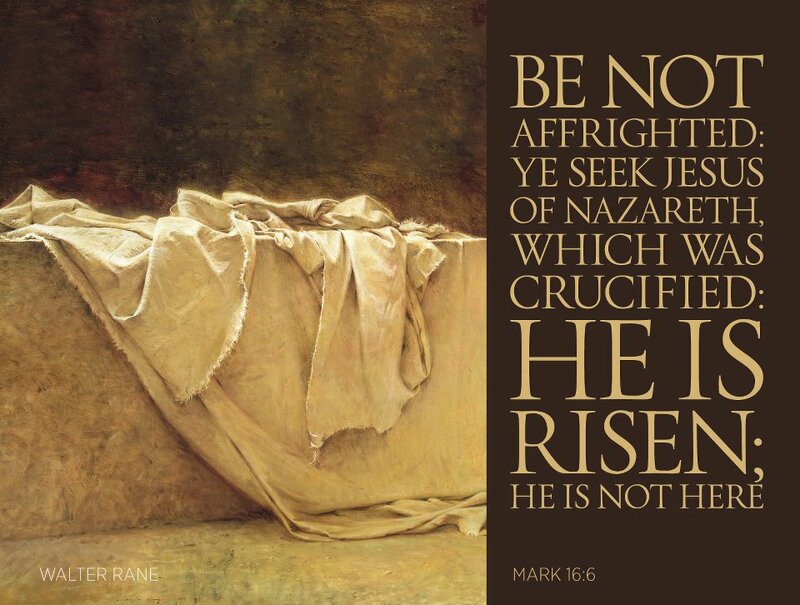 Christ is risen. He broke the bonds of spiritual and temporal death. Through His atonement, He suffered for my sins and experienced the pains that a mortal life brings upon me. He is the mediator between me and my Heavenly Father. Through His crucifixion, He experienced temporal death. Through His resurrection, He paved the way for me to live again after death. Christ is risen and He lives. 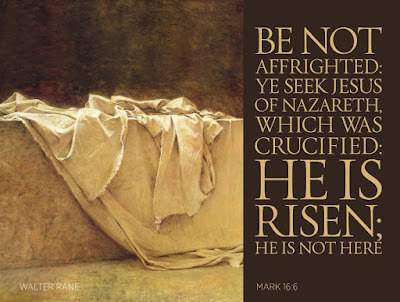 Thomas S. Monson, the president of the Church of Jesus Christ of Latter-day Saints, said, "Our Savior lived again. The most glorious, comforting and reassuring of all events of human history had taken place--the victory over death. The pain and agony of Gethsemane and Calvary had been wiped away. The salvation of mankind had been secured. The Fall of Adam had been reclaimed." Because He died, I can live again. All can live again. This I know to be true. Happy Easter, my friends. I hope it is beautiful. I have really enjoyed reading your blog this year, especially because you can be both incredibly hilarious and then equally spiritual and you always address things that are happening currently in your life. May this year be filled with inspiration for both you and "Lend me your eyes." Thanks so much April! I really appreciate your comment and thank you for reading!! !